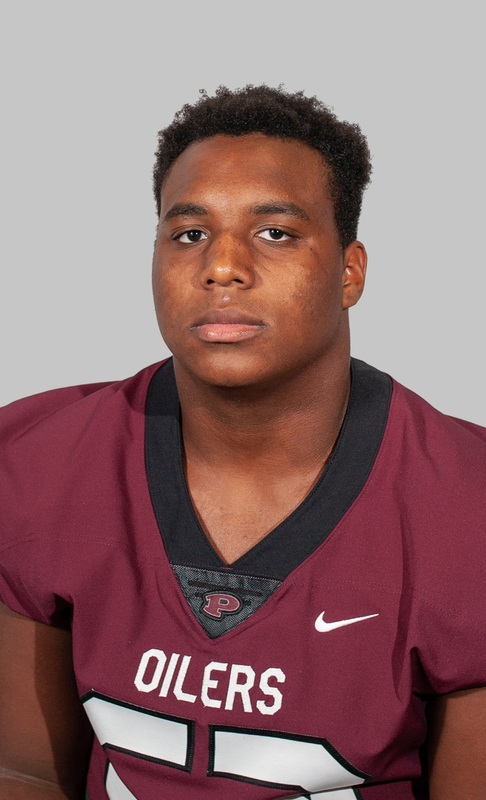 PEARLAND — To be named to the All-Greater Houston football teams in a high honor and several area players received such an honor by the Houston Chronicle. Houston is the fourth largest city in the U.S. and the athletic talent pool is one of the richest in the country which is why so many athletes move on to star at the collegiate level. There has been a history of athletes from Friendswood/Dawson/Manvel/Pearland/ and now Shadow Creek High Schools that have become elite gridiron standouts and this year is no different. Two of Pearland's former football players are currently playing in the NFL which includes running back Fozzy Whittaker (UT and Carolina Panthers) and punter Thomas Morstead (SMU and New Orleans Saints). The Saints are still on the path to the Super Bowl after beating defending Super Bowl champion Philadelphia Eagles. Morstead won a Super Bowl ring with New Orleans in 2009. 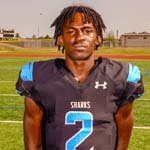 Selected to the All-Greater Houston offensive first-team was Shadow Creek quarterback senior Jamarian George and offensive lineman senior Cam'Ron Johnson. Manvel had a first-team offensive selection in senior lineman Layden Robinson. 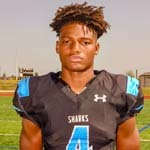 Selected to the AGH defensive first-team was Shadow Creek defensive back junior Xavion Alford. It seemed like Alford was always making a play for Shadow Creek this season. Pearland's junior quarterback J.D. Head and senior offensive lineman Sincere Haynesworth were named to the AGH offensive second-team while Shadow Creek junior linebacker Jeremiah Harris was a second-team defensive pick. George, who led his team to the Class 5A Division I state title game, has been selected as the Most Valuable Player on the All-District 10-5A-I football team by the league's coaches. George was 178-of-287 passing for 2,961 yards and 33 touchdowns and 8 INTs. 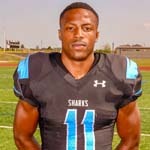 George also had 457 yards rushing on 132 carries for 11 TDs in leading the Sharks to a 15-1 record in their first varsity season. 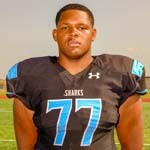 Johnson graded above 90 percent all season and was a steady presence in the trenches for the Class 5A Division I finalists Shadow Creek. As for Manvel, it was a bit of a transition year for the Mavericks but one thing hasn't changed – elite talent in the trenches. Robinson was proof. 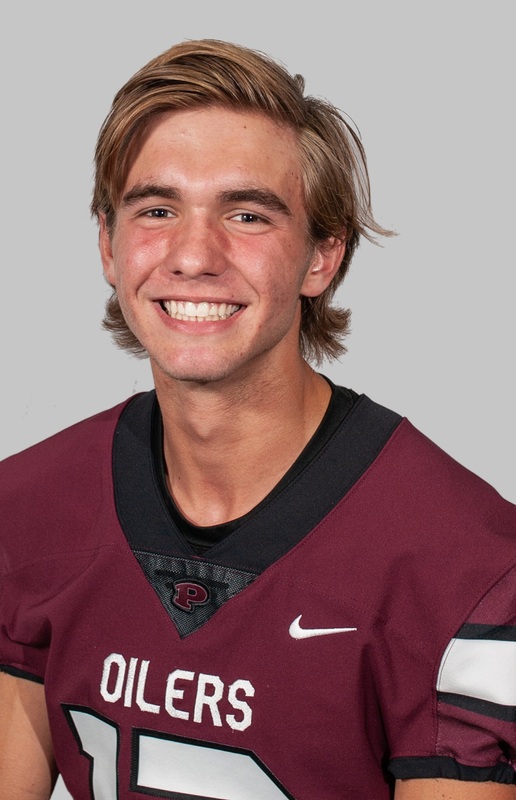 Named as the 23-6A "Offensive Player of the Year" -- Pearland junior quarterback J.D. Head, who transferred to Pearland from Oklahoma during the summer, was immediately accepted by the coaches and his teammates and the signal-caller proved to be everything and more as expected in helping the Oilers achieve success. Head was 170-of-277 passing for 2,468 yards that included 25 touchdowns and six interceptions while gaining 165 yards rushing on 35 carries and one score. The field general set three new PHS passing records previously held by former Pearland All-State quarterback Trey Anderson who led the Oilers to a 5A Division I state title in 2010. Head now owns the records for passing yards in a single-game (357), single-game touchdown passes (6), and most touchdown passes in a season (26).